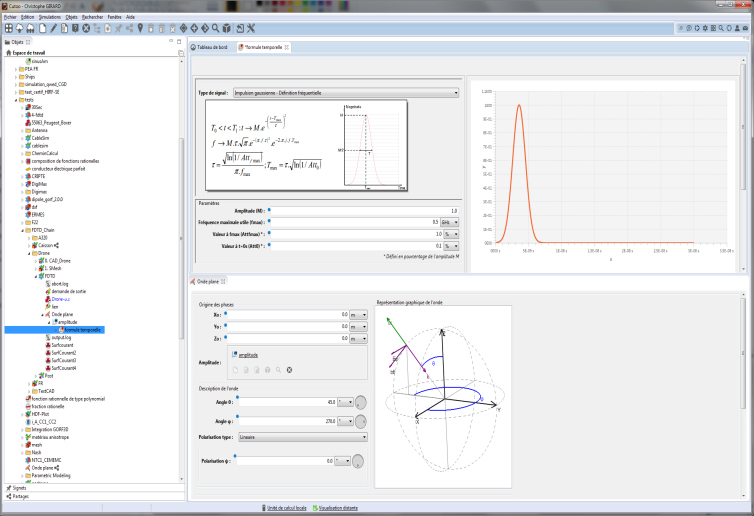 Make the simulation model management resolution independent from the capabilities of the user’s workstation. 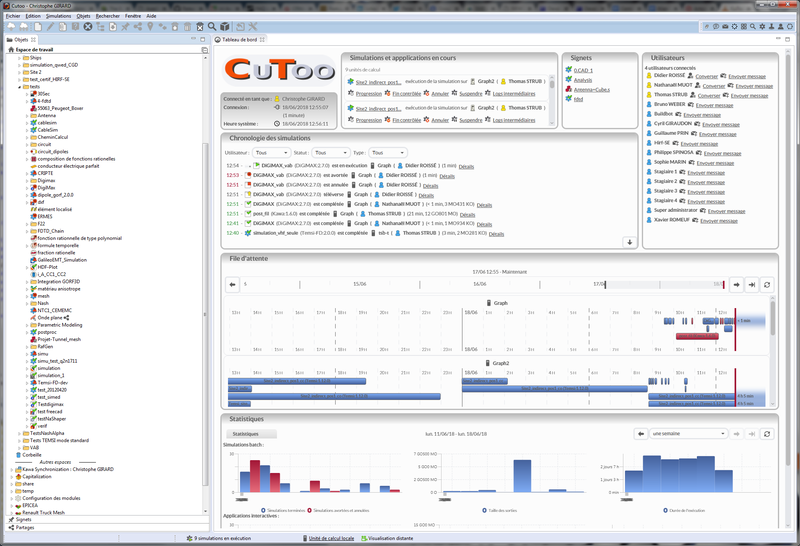 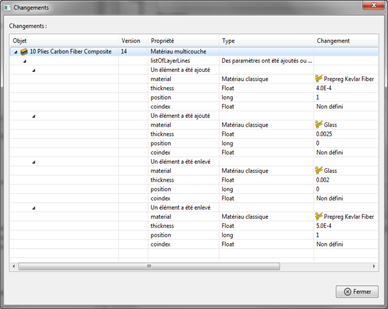 CuToo seamlessly deports the creation, modification and resolution of the model on adapted resources. 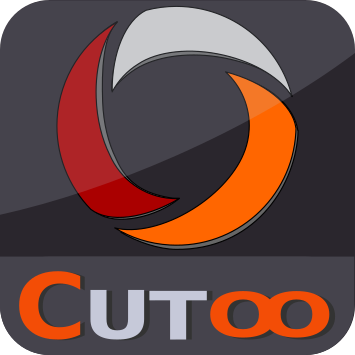 using an efficient process dedicated to interfacing new tools in CuToo.